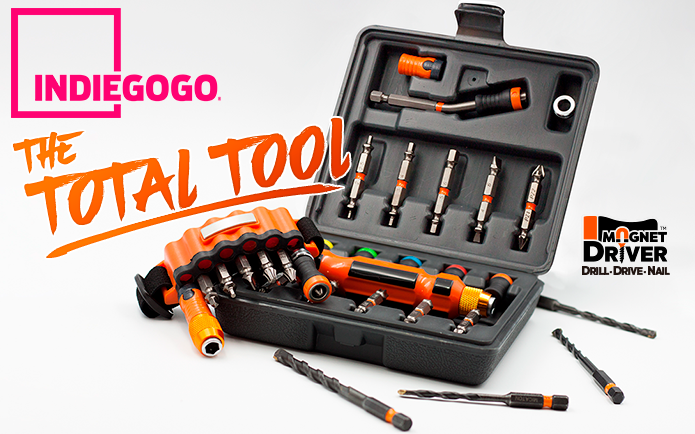 SPACE ROCKET : NEW KICKSTARTER PROJECT! 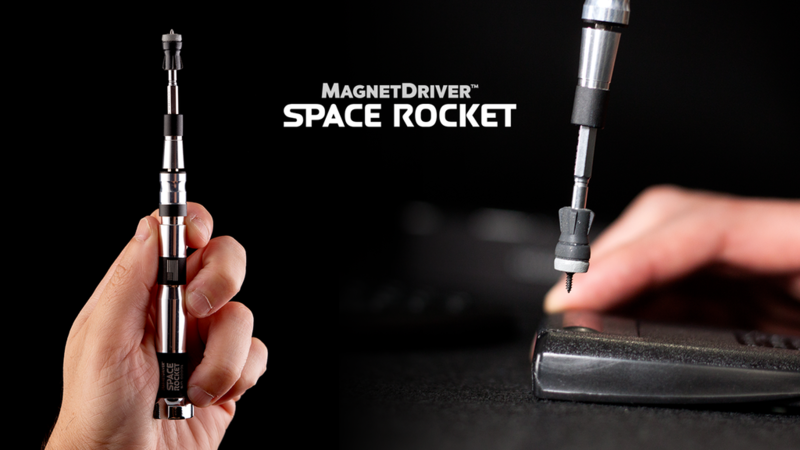 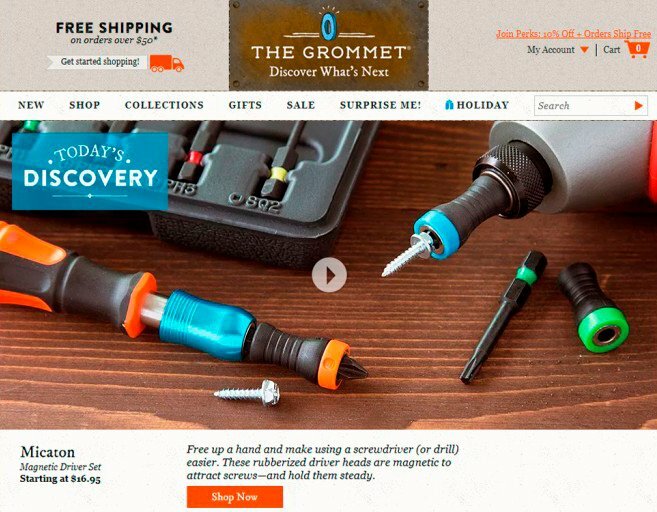 NEW PROJECT: Magnet Driver™ DDN: The Total Tool to Drill, Drive and Nail. 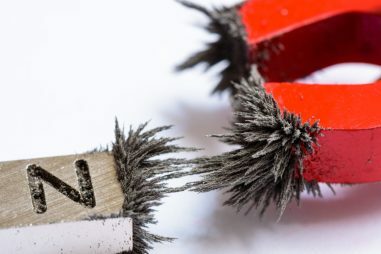 Magnet Driver™ DDN: The Total Tool to Drill, Drive and Nail. 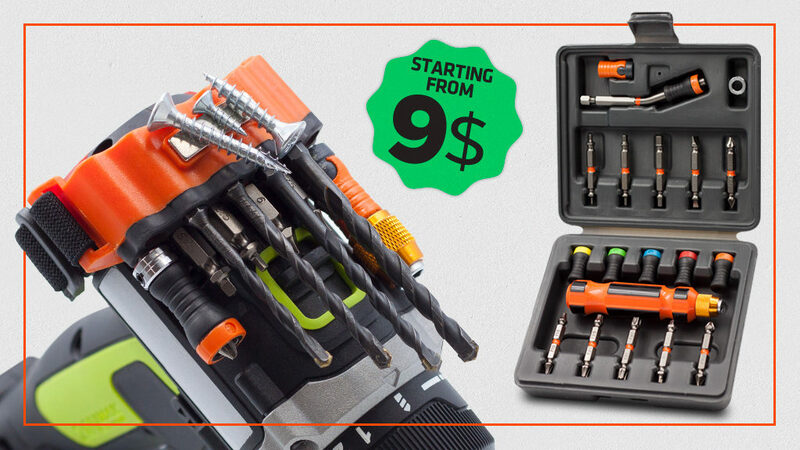 The ultimate experience for your DIY projects, unexpected repairs and maintenance needs. 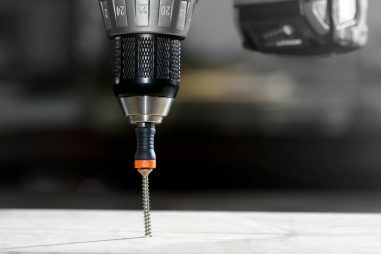 Drill, Drive, or Nail like a Pro….